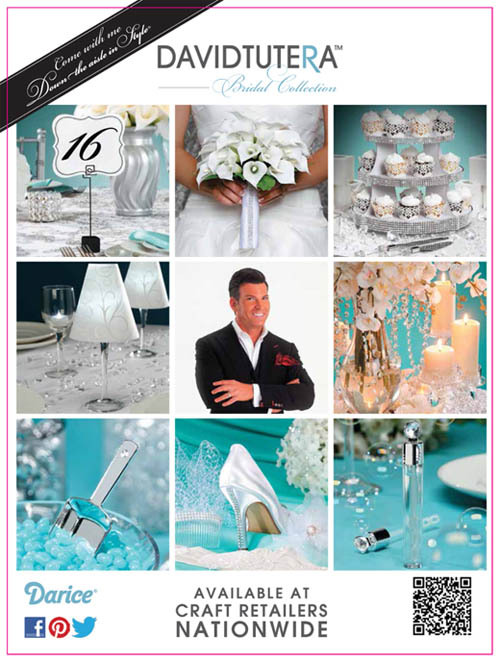 Have you ever heard of the David Tutera Bridal Collection before? David is party planner to the stars and host of the reality TV series, My Fair Wedding on WEtv. He also has put together a beautiful bridal collection to help you get down the isle in style. These items can be found on ConsumerCrafts.com and craft retailers nationwide. 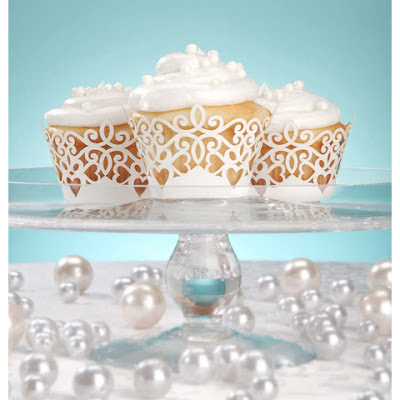 Some of the items include these cute laser cut cupcake wrappers. You can get a 24 pack for just $3.97 right now on ConsumerCrafts. 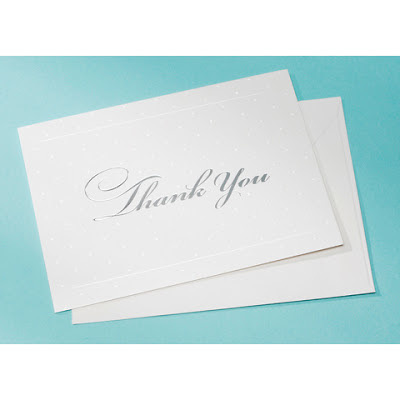 Or maybe you are looking for some beautiful thank you cards to send to your gift giving guests? You can find a 25 pack for just $8.97 on ConsumerCrafts. 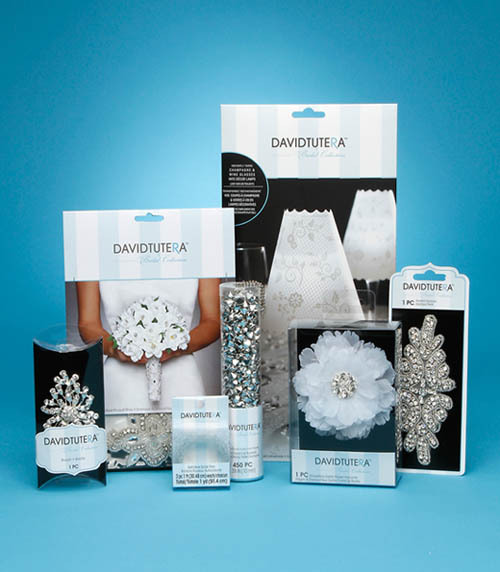 DIY your wedding with the DIY David Tutera Bridal Guide! I'm required to disclose a relationship between my site and Blueprint Social. This could include the Blueprint Social providing me w/content, product, access or other forms of payment.